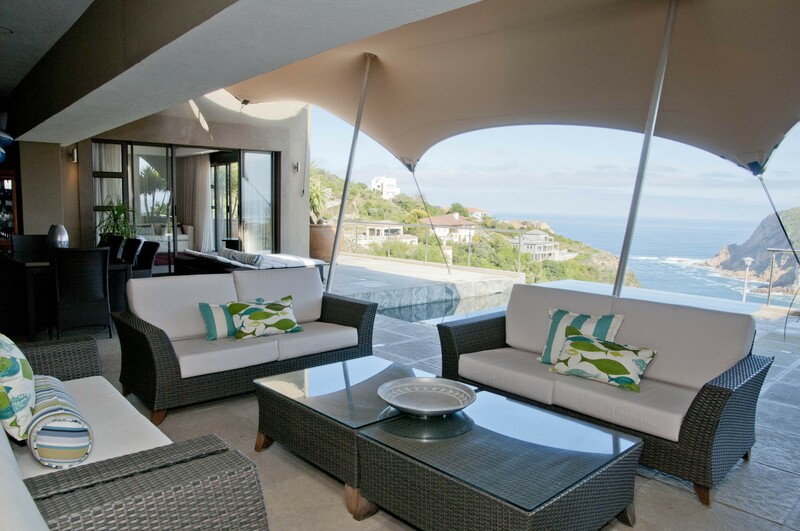 Set in breathtaking scenery above Knysna Heads and Lagoon. 5 Luxury rooms available. High speed Wi-Fi. The vibrant town of Knysna offers visitors some of the most spectacular experiences anywhere in the world. 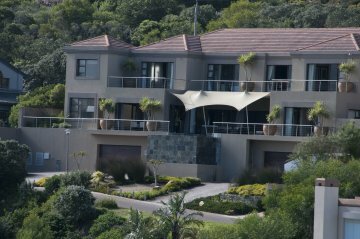 Staying at the newly opened Mount Knysna Boutique Hotel, is the perfect location to enjoy all our natural beauty Knysna has to offer. Set high on the eastern head of Knysna, we look out over panoramic views to the entrance of the Knysna Heads. The constantly changing mood of the sea and skies that greet our guests from all bedrooms and public areas are spellbinding. To the North, take in the natural beauty of the Knysna lagoon, the indigenous forests and majestic Outeniqua Mountains in the background. 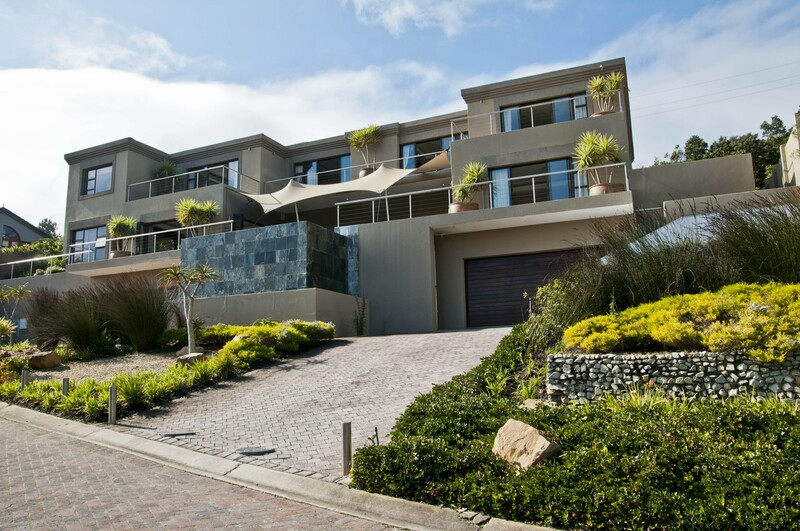 The Mount Knysna offers understated class in all its on-site facilities. 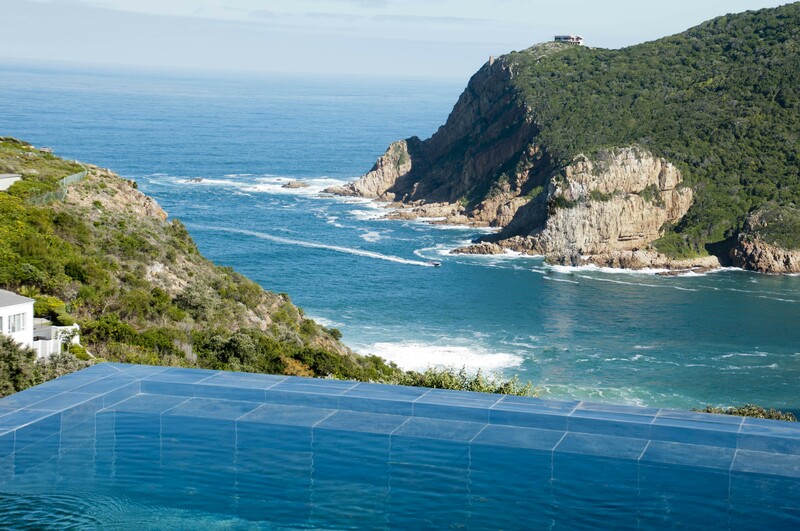 Our all season heated rim flow pool is the perfect way to relax with spectacular views of the Knysna Heads, and can be enjoyed while sipping on one of our fine cocktails while taking in the view. The wine cellar offers a unique selection of some of South Africa's most sought after wines. Choose from a wide selection of vintages to accompany that perfect meal. 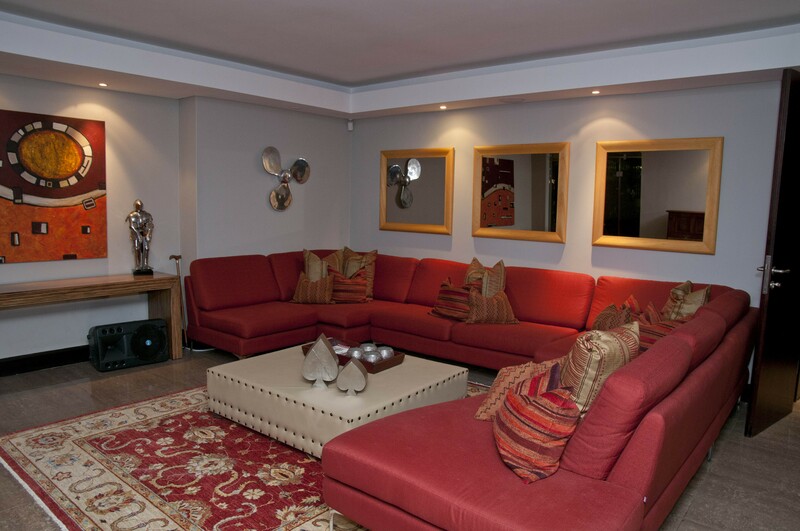 Enjoy staying in one of our five suites. 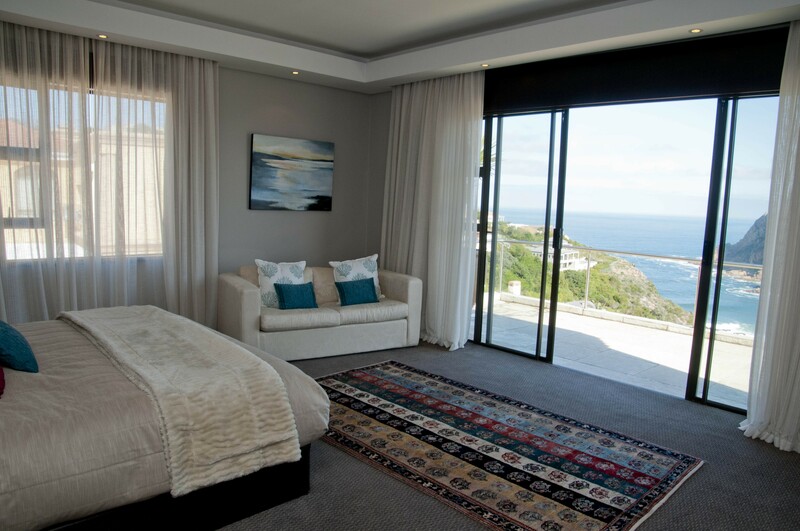 Each of our suites has spectacular views of the Knysna heads and all the comforts to ensure you relax and feel at ease. The presidential suite has an adjoining bedroom, suitable for a family of 4, providing children are above the age of 10 years.